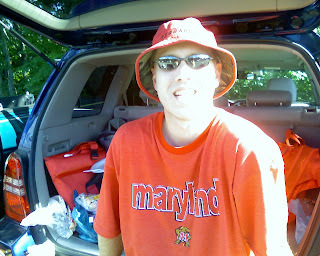 3 Kids, 2 Jobs, 1 Life: Go Terps! The season has started! How was the game? Did you guys have fun.